Southeast Asia is currently experiencing a boom in the technology sector that is led by six unicorn startups. Having become giants in a only a few year, these companies are now regional and global leaders in their respective fields: from e-commerce to ride-hailing, from gaming to travel and digital payments. 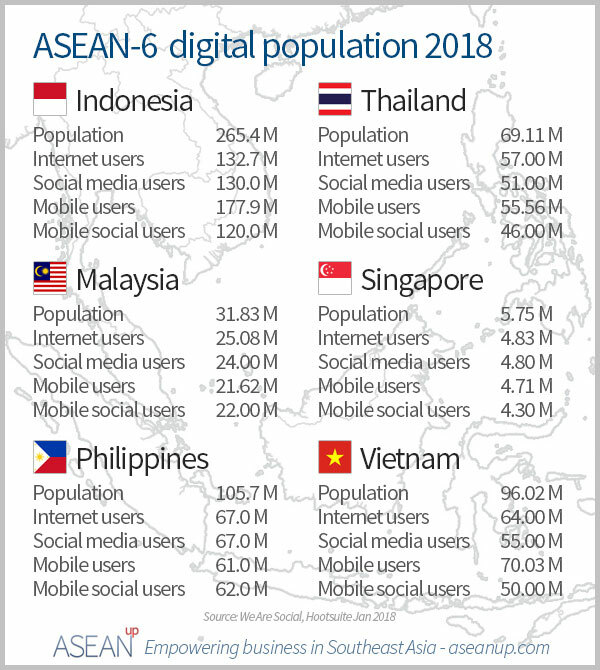 The explosive growth of the digital economy of Southeast Asia has fostered the growth of six unicorns: companies that have reached a valuation above 1 billion US $. Starting from humble beginnings, they have succeeded in their field and raised capital that has valued their success beyond what most tech companies ever dream of. With more than 300 million internet users across the region, the six unicorns already reach a large part of the population to deliver their services. As the Southeast Asian internet sector, already worth more than 50 Billion US $, is poised to continue growing in the coming years, they should be among the main beneficiaries of this expansion. With the continued growth of internet users, the six unicorns listed hereafter will continue to reap the benefits of easier ways to contact new users and provide innovative services, together with the lower costs associated with communication technologies. 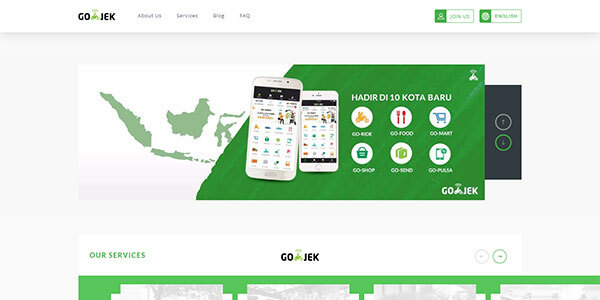 Founded in 2010, Go-Jek has become the leader of ride-hailing in Indonesia. After diversifying to other delivery services and payments, Go-Jek is now also preparing its expansion to other countries of Southeast Asia. 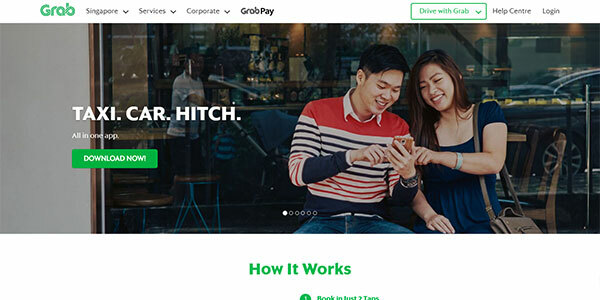 Founded in 2012, Grab has become a leader of ride-hailing transport services in eight countries of Southeast Asia. It is now diversifying in in other connected services of delivery and payments. Since its beginning in 2012, Lazada has been a major player of online shopping and selling throughout Southeast Asia. 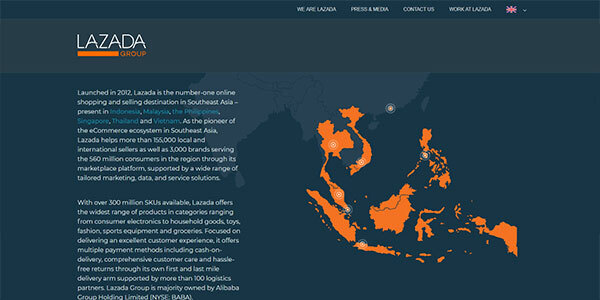 Based in Singapore, Lazada has launched directly in six Southeast Asian countries and is now the undisputed leader in many of them. 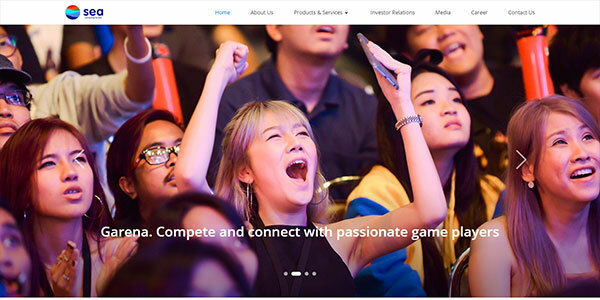 Building upon the success of Garena, a gaming platform launched in 2009, Sea has expanded to mobile commerce with Shopee and digital payments with AirPay. Originally from Singapore, Sea has expanded to other Southeast Asian countries and Taiwan. Launched in Jakarta in 2009, Tokopedia is an online marketplace. 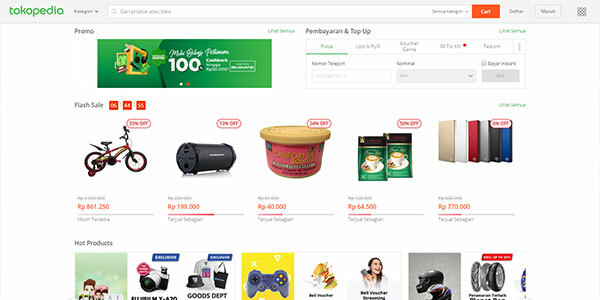 A leading actor of e-commerce in Indonesia, Tokopedia enables third parties to sell their products through the company’s platform. 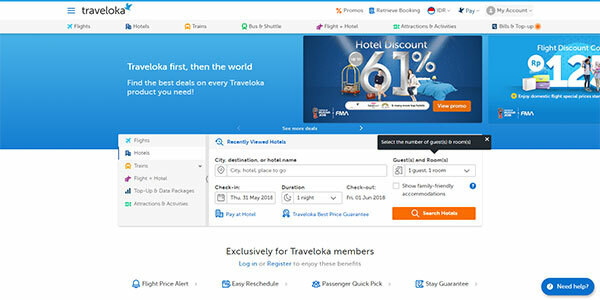 Coming from Indonesia, Traveloka is an online travel services company, notably providing flight tickets, hotels bookings and other transport and travel activities. Founded in 2012, Traveloka has now expanded to the other large ASEAN countries. No doubt more tech companies will keep on reaching this coveted status in the coming years. Note that another company, Razer, a hardware and software gaming company founded by a Singaporean could also be considered Southeast Asian unicorn, but its headquarter is situated in San Francisco, so it was not included directly in this list.